The above MDF baby bed Laser cutting projects is cutted by STJ1390 100W Laser cutting machine. 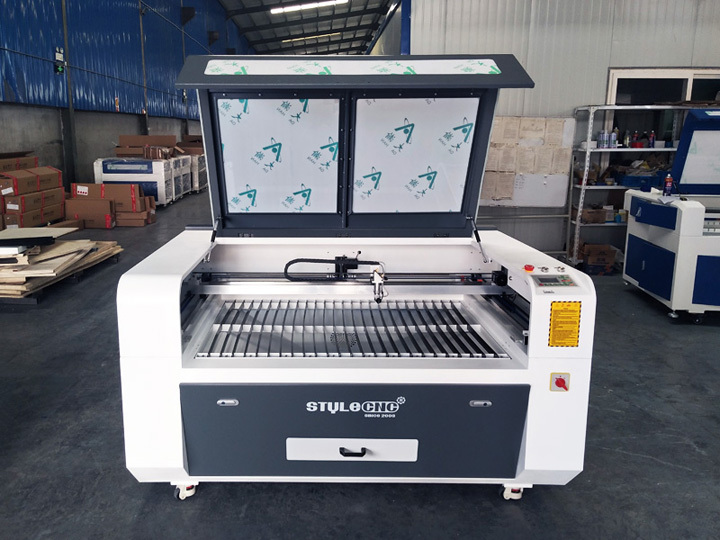 Except for MDF, it can also cut acrylic, color plates, ABS board, rubber, plastic, cloth toys, leather, wool, bamboo, wood ,etc. 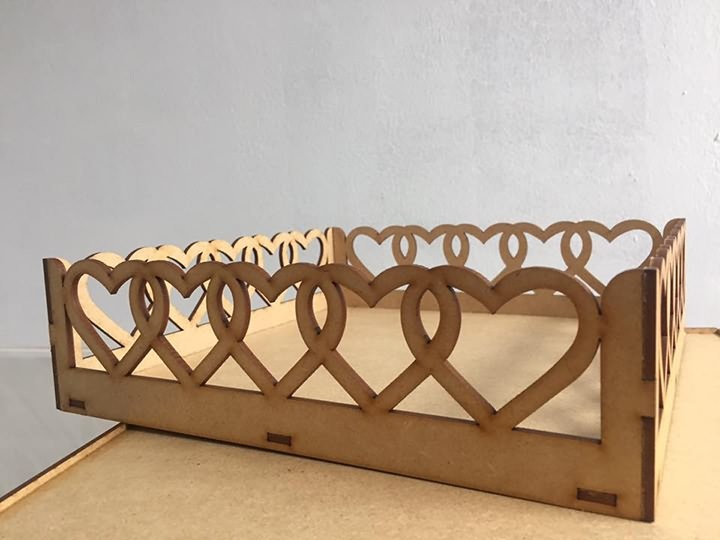 License: The text of "MDF baby bed laser cutting projects by CO2 laser cutter" by STYLECNC is licensed under a Creative Commons Attribution 4.0 International License.